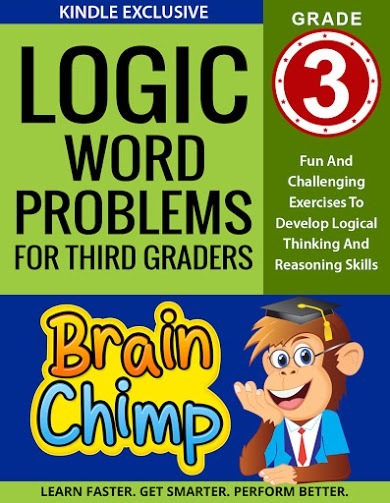 Packed with carefully selected exercises to stimulate your child’s BRAIN and develop a keen interest in the practical application of LOGIC SKILLS. 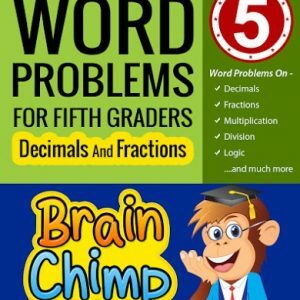 This “Logic Word Problems For Third Graders” book has exciting and stimulating exercises designed to develop logical reasoning skills in kids. It is an excellent resource for introducing children entering the Third Grade to concepts and skills they will be learning. It can also be used as a practice refresher for children leaving the 3rd grade so that their skills remain sharp and they do not lose touch during the holidays. As such, it makes for great summer practice. 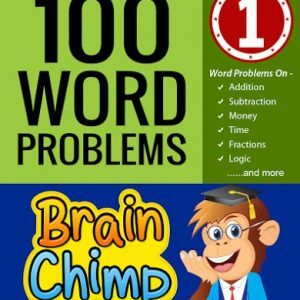 Word based Logic Puzzles are a great way to teach math and problem-solving skills to elementary school children. 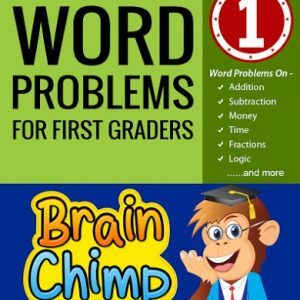 These Logic Word Problems help children practice and reinforce the essential math skills they learn in school. Regular targeted practice is a proven method of helping children reach their maximum potential and perform better on important standardized tests. 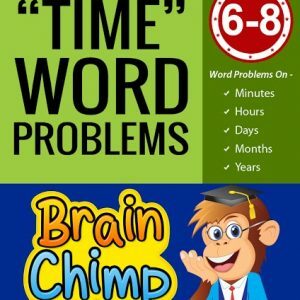 The BrainChimp series are designed to stimulate the minds of kids and empower them with the skills to be more successful in school and beyond.